When you realize that France is home to Continental Europe's first golf course (Pau, 1856), and now boasts the mainland's most top 25 layouts (eight), and top 100 (twenty one), who could return to this intensely entertaining country without their sticks? The French game is decidedly relaxed. Two balls are welcome to play away. Ample tee times allow you to schedule your rounds comfortably with sightseeing. There are around 600 courses here of every flavor from links to clifftop, sandhills to parkland, wooded to mountain boasting the work of the ... Read More. games leading architects from Robert Trent Jones Sr and Jr to Pete Dye, Gary Player and Jack Nicklaus. Robert Von Hagge earns top honors for Les Bordes, the country's premier layout since it opened in 1986. 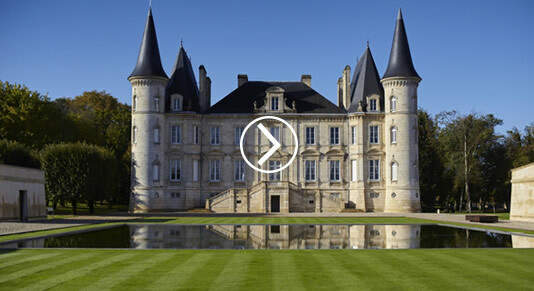 Located 90 miles southwest of Paris in the ancient Sologne forest covering the heart of the Loire Valley, Les Bordes is king because it is a truly total experience. Hagge's masterpiece is carved through mature oaks and birches, beautifully groomed, with twelve holes defended by water. Better still, Les Bordes provides an ideal base to explore the valley's rich selection of castles (highlighted by Francois I's Chambord), medieval fortresses, cathedrals, vineyards and neighboring layouts. Only 20 minutes south of the city is Le Golf National whose Albatros course is the regular host to the French Open and where the 2018 Ryder Cup will be played. Fontainebleau is a Continental top 10 by Tom Simpson where Hogan entertained American soldiers in 1953. Chantilly is another Tom Simpson delight. Paris International is a hilly parkland course by Nicklaus offering impeccable fairways and manicured greens. 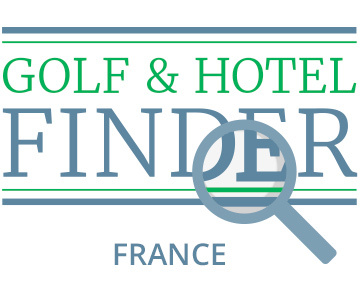 Further Southwest, Bordeaux and Biarritz offer the defining French golf experience: play 18 in the morning, taste the best wines of Saint Emilion or Medoc in the afternoon. Along the French Riviera, there are an impressive number of championship golf courses such as Royal Mougins, another marvelous von Hagge design five miles from Cannes; Four Seasons Provence with two new Dave Thomas' jewels; Gary Player's mountain course, Chateau de Taulane; and spectacular Fregate overlooking the Mediterranean.